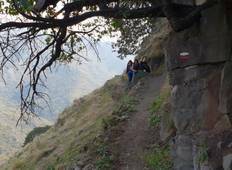 Find the most amazing mountain hikes in Armenia. There are 8 tours to choose from, that range in length from 3 days up to 10 days. The most popular month for these trips is June. 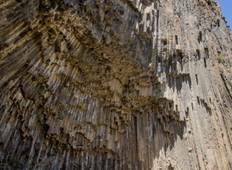 "Travelling with Ayas Tours to Armenia is one of the best decisions you can make!..."